Michael Ableman's Street Farm celebrates the transformation of asphalt into market gardens. Sole Food Street Farms has employed 75 people and now grows 50,000 pounds of food annually. 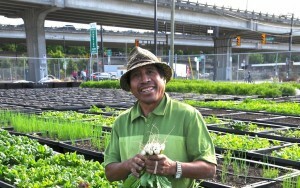 How the greening of 4.5 acres in downtown Vancouver has recovered land and people. The Sole Food Street Farms initiative in Vancouver has been described by its innovators as North America’s largest urban farm project, boasting an annual yield of 50,000 pounds of fruits and vegetables from five paved sites, 4.5 acres in total, employing 75 people from 2009. 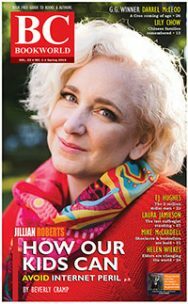 It all happens amid the asphalt and squalor of the Lower Track of Canada’s most expensive city (the urban area near Main and Hastings is not called the Downtown Eastside anymore). Michael Ableman. Photo by Shari MacDonald. 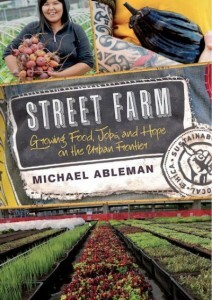 During the program’s seventh growing season, co-founder and director Michael Ableman has published Street Farm: Growing Food, Jobs, and Hope on the Urban Frontier (Chelsea Green Publishing $33.20) to celebrate an initiative that he says operates on a scale unprecedented in North America. A book launch with high profile chefs at Main & Terminal will be held on October 6, emceed by Fred Lee. Entry is $175 per person. According to publicity materials, Sole Food pays $300,000 in annual wages to employees including 25 individuals dealing with drug addiction and mental illness. All crops are grown in soilfilled growing boxes. It is claimed the overall yield for this growing system is 15 to 25 times higher than conventional “open field” growing systems. A recipient of the 1997 Environmental Leadership Awards and the 2001 Stewards of Sustainable Agriculture award, Michael Ableman previously published Fields of Plenty: A Farmer’s Journey In Search of Real Food and the People Who Grow It (Raincoast, 2005) and From the Good Earth, On Good Land. 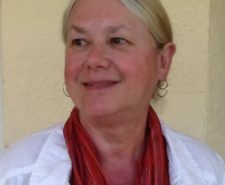 A founder of the Center for Urban Agriculture in California, he has worked on and advised similar projects in North America and the Caribbean, including a farm at the Jordan Downs housing project in Watts, California and food gardens at a Santa Barbara AIDS hospice on an eleven-acre farm. 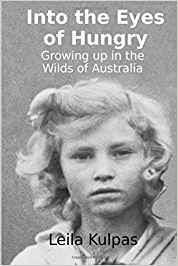 Also a photographer and a lecturer, he is the subject of a 2001 PBS documentary, Beyond Organic, narrated by Meryl Streep. 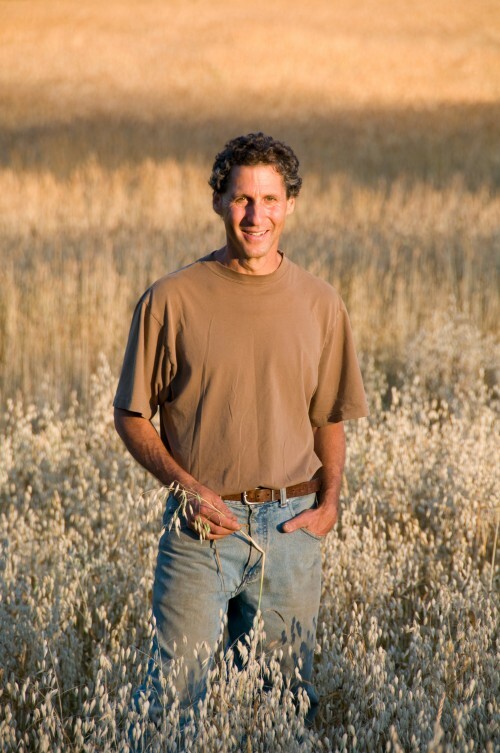 The subject of articles and reportage from National Geographic, National Public Radio’s All Things Considered, The Utne Reader, Gourmet Magazine,and the L.A. Times, Ableman has received the 2001 “Sustie” Award for his work in sustainable agriculture, Eating Well magazine’s 1995 Food Hero Award and the 1997 Environmental Leadership Award from the governor of the state of California. 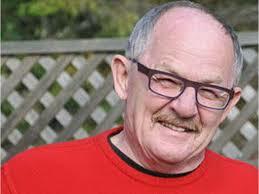 Fields of Plenty: A Farmer’s Journey In Search of Real Food and the People Who Grow It (Raincoast 2005).